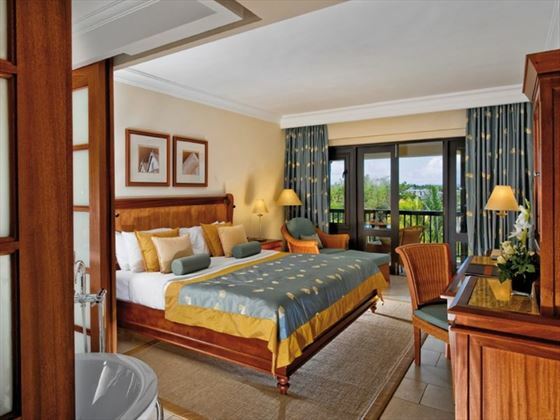 Set amongst stunning tropical gardens, Maritim is an elegant hotel built in beautiful Mauritian style. 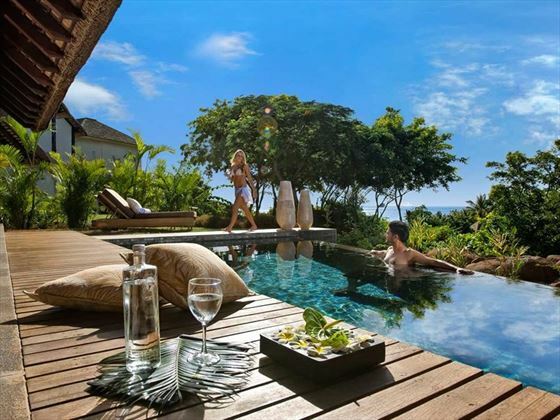 It is located next to the powdery sand of Turtle Bay and is an idyllic destination for both couples and families. 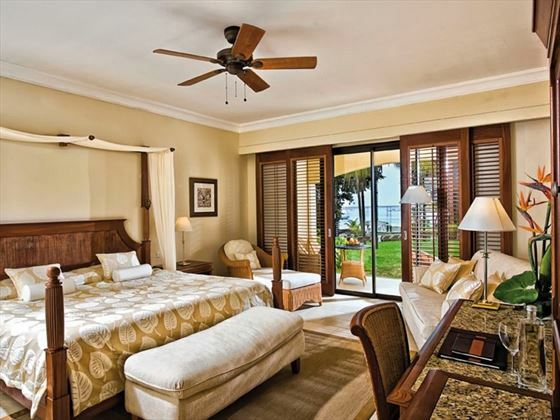 You won’t spend much time in your room but when you do you’ll find them well appointed, spacious and stylish and every one faces the ocean. But away from the rooms is what a holiday here is all about. 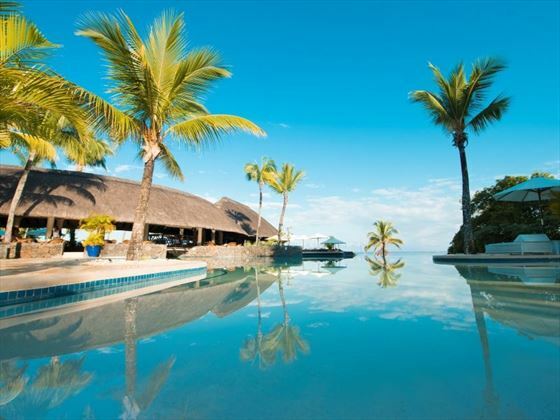 We love the swim-up bar at the pool and the range of activities on offer – horse riding, deep-sea fishing and water sports are a must. 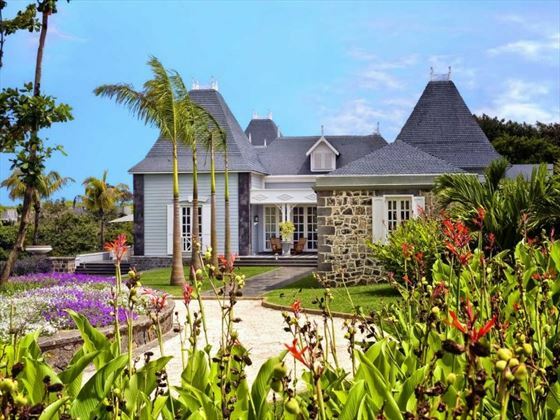 Located on the north-western coast around an hour from the airport, the location is one of hotel’s best features – the natural beauty on offer is astonishing. 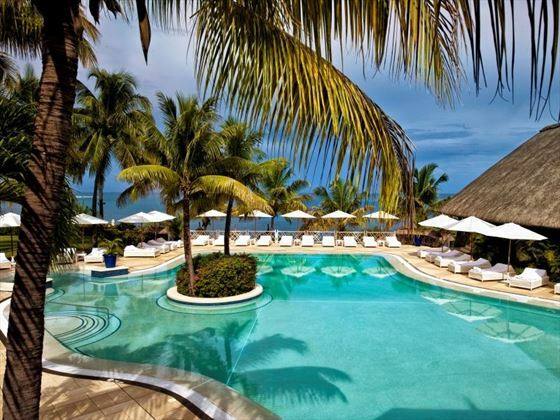 Children are well-catered for with a Kid’s club and children’s area in the pool. 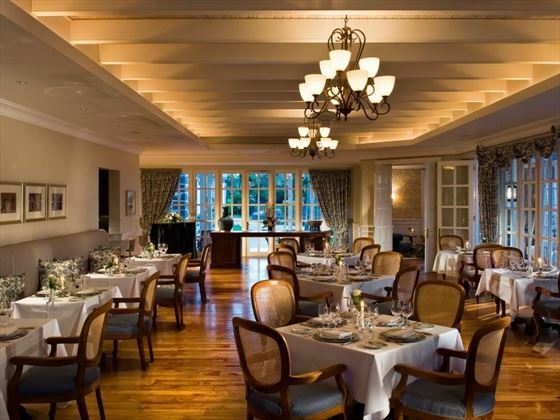 Top Tip: The range of restaurants is excellent but the top pick is La Marée – we think it is well worth the supplement, especially as all-inclusive guests get a discount. 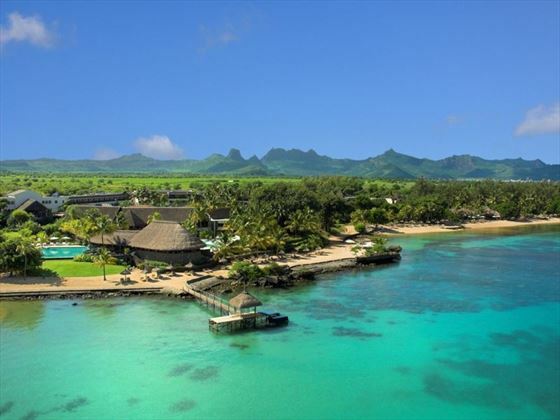 Maritim Resort & Spa is perched along the beautiful protected marine park of Turtle Bay, nestled on a sugary sand beach that sits between Port Louis and Grand Bay. 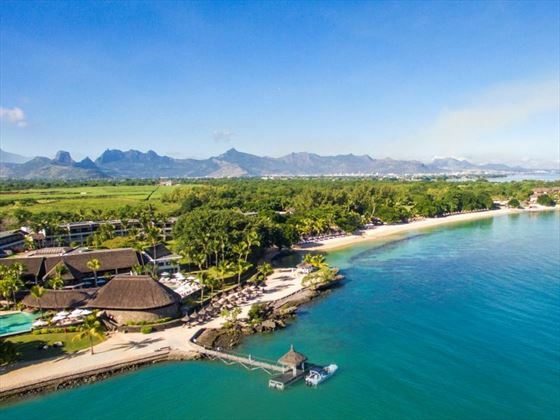 Desirably close to Mauritius' livelier beaches, yet also offering true tranquility and seclusion, Maritim Resort & Spa is perfect for those who like the best of both worlds. 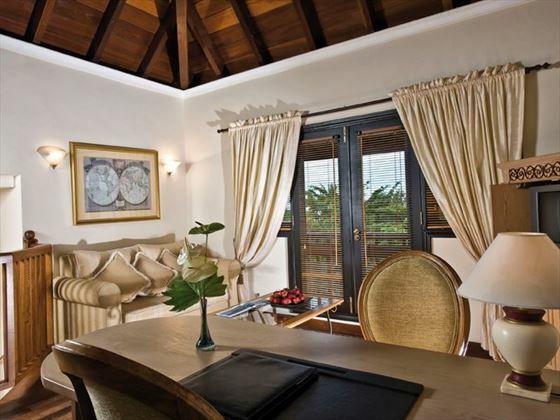 There is a selection of other suites available on request. 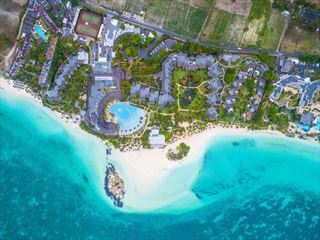 The resort has a large swimming area with two interconnected pools, perfect for soaking up the sun and enjoying a refreshing dip. There's also a lovely Jacuzzi to help you unwind. 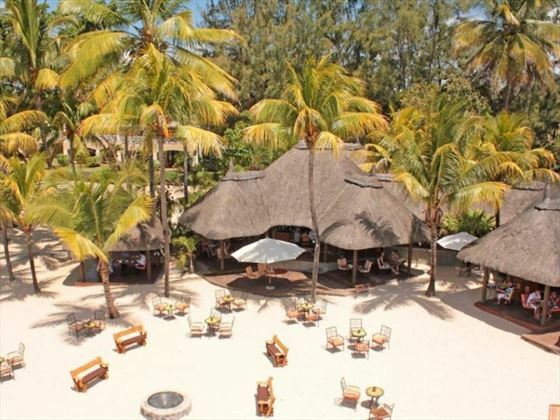 Maritim Resort & Spa is nestled on a dazzling white sand beach. Turtle Kids' Club is for kids aged 3 -11, and is located within a safe indoor play area, with a range of facilities: a small games room, a veranda and an outdoor playground; combined with a variety of daily activities, it’s a great place for kids to run about. 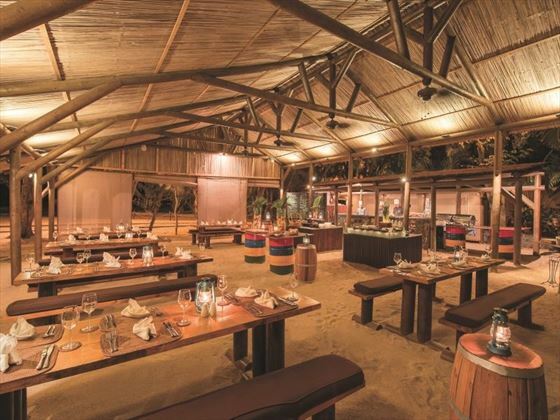 Kids buffet at the main restaurant, small animal farm, a giant tortoise park, Maritim Equestrian Centre with pony rides and initiations, Bicycle and scooter hire and mini golf. Selection of snacks & drinks. In your bed & breakfast package the breakfast is included as from the day after your arrival to your departure day (within opening hours of our restaurants). The day spa here is the best I’ve ever been to, so definitely head here for a relaxing treatment! The grounds are so beautiful too.